Graystone Ranch's Traveling Petting Zoo is dedicated to providing you with animals that go above and beyond your expectations! We pride ourselves on supplying you with the best animals for parties! 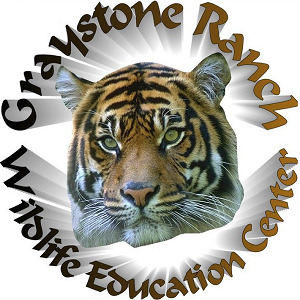 Please note Graystone Ranch's Traveling Petting Zoo will also travel to East Point, Lawrenceville, Lilburn, Mansfield, Norcross, Thomasville, Decatur, Hampton, Mc Donough, Howard, Red Oak, Morrow, Stone Mountain, Tucker, Redan, Stockbridge, Clarkdale, Jonesboro, Rex, Locust Grove, Marietta, Ellenwood, Inman, Riverdale, Fayetteville, Forest Park, Griffin, Lovejoy, Conley, Jenkinsburg.